A New Solution to the Orthopedic Distributor Dilemma. 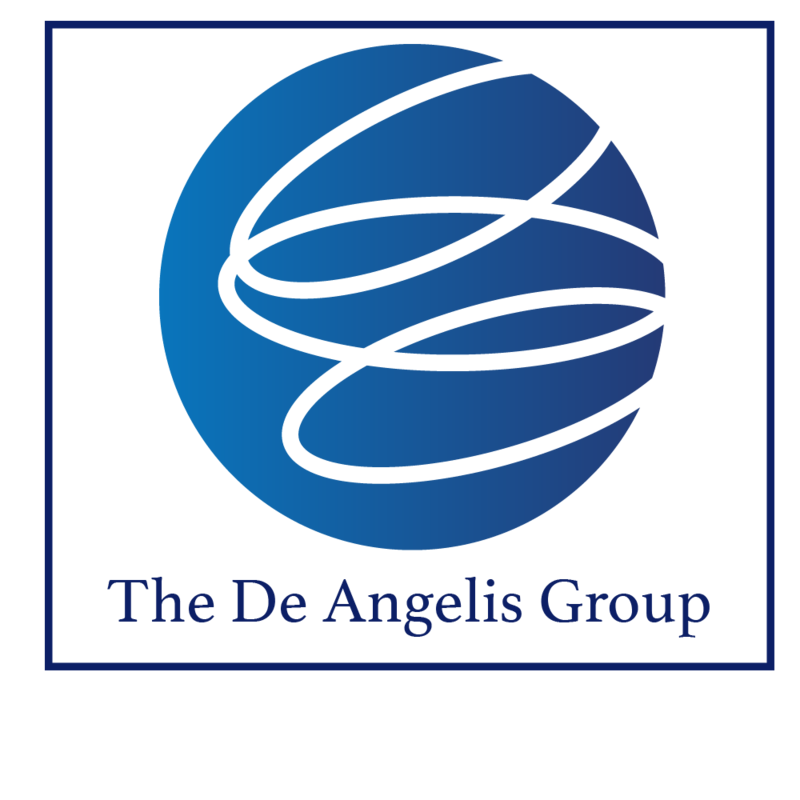 The greatest satisfaction we get at The De Angelis Group is when we are able to help one of our clients overcome a major challenge or exceed their growth goals. We accomplish this primarily through our retained search services by bringing leadership talent on board, but recently, we have been working on an idea to help our clients with one of the most challenging areas of their business, distribution. The competition for good distributors is at an all time high. The single greatest challenge facing ortho start ups seems to be building a reliable and effective sales channel. It has gotten more difficult in recent years as many companies have segmented their businesses into smaller dedicated sales forces. Even with more consolidation, there has never been more sales people in our industry. Some are obviously pursuing a direct model, but start ups lack the funding to go direct and are left with only the distribution option at this time. It is likely we will see more partnerships with the likes of “Medline” style channel partners, but the front lines of the fight is still with the independent Distribution model. The composition of distributors is becoming less predictable. In the past, a distributor principal had an organization of some sort including an office, support staff and several dedicated sales reps who worked under them to represent the companies that the distributor had exclusive contracts to sell for. We are seeing exclusivity become more the exception though rather than the rule as it once was. Today, distributors run the gamut from the kind I just described to a simple rep who has two or three solid surgeon relationships and that is the full extent of their intent or ability to penetrate a market. Many companies see this as a good way to gain market-share. The problem with this type of sales partner is that any acquiring company will look at that as disappearing business if they choose to acquire the company and you can bet that they will discount this off the valuation. In recent years, many manufacturers have begun to segment territories by surgeon rather than by geography which was the norm in prior years. Some companies have over 200 “distributors” in the U.S. alone. They have resorted to this because of the unmet promises by small distributors that took on exclusive territories only to fail to sell beyond their limited sphere of influence. Unmet promises by distributors without any significant infrastructure has left many companies jaded and frustrated as this has become their own failure to drive adoption of products. With many of these companies burning through VC cash and leadership teams failing to execute, it has come to the point of doing whatever it takes not to tie the hands of the company through exclusive distributor contracts. Having seen so many of our start up clients struggle, we wanted to help. Beginning in January, my partner Josh and I decided to take on a new approach to helping our clients navigate these challenges. We launched OrthoSpineDistributors.com to give our clients access to over 2,000 independent orthopedic distributors in the U.S. This has already helped them find many new distributors that were totally off their radar. We were very happy with the response from the marketplace. Our clients have posted over 250 distribution opportunities on our site and many have established new distribution partnerships which was our primary goal. What we have learned through the past several months is that many of these distributors are lacking some of the business elements that would make them a more attractive partner to manufacturers. We have observed that far too many small distributors fail to make the necessary investments into their business to demonstrate to the manufacturers that they are a solid partner worthy of a company’s time, effort and resources. We saw the opportunity to do more to help our clients indirectly by helping these distributors. So last week at NASS, we launched the Ortho-Spine Distributor Toolkit which is a bundle of products and services that will help these smaller distributors establish themselves through improved infrastructure and capabilities that will show companies that they are committed to excellence and willing to invest in the necessary tools to make their distributorship a worthy partner. The products in the Toolkit were selected to bring significant operational value to distributors and make them more attractive to executives in start ups. Below are the products and services that we included in the Distributor Toolkit. Surg.io – A cloud-based surgery scheduling software that gives full team visibility to when, where and with whom surgeries are scheduled. It tracks the surgeon preferences for cases and the stages of preparedness of the equipment. It also notifies the appropriate team member when a status changes. Distributor Website & email – Many smaller distributors don’t have a company website and send emails from their personal yahoo or gmail. This sends a very weak message to companies and shows that you aren’t willing to make the minimal investments into your business. OrthospineDistributors will build and host a semi-custom website for your group and each of your employees will have a company email. HR Consulting – We have prepaid Trellis HR so each distributor has free monthly access to an HR expert to help with matter relating to building your company’s policies and procedures, offer letters, compensation plans and terminations to protect you from making costly mistakes. Accounting & Payroll – We have partnered with Summit Advisors for a discounted service structure from accounting and payroll to setting up a Simple IRA or another insurance offering for your team. Whatever your need, Summit will be there to provide guidance in starting your business or taking it to the next level. VenOPs – Part of any honorable business is taking care to protect your clients from unnecessary risks. VenOps has built backend office platform to protect your surgeons from HIPPA violations and associated fines. A simple to use process will ensure you are doing what is best for your surgeons. The cost of VenOps is covered 100% by OrthoSpineDistributors. OrthoEthics – This newly created online orthopedic community exists to encourage ethical conduct and best practices in our industry. The purpose of OrthoEthics is to spur one another on toward doing the “Best thing” for your surgeons, hospitals and patients. All costs associated with OrthoEthics are covered 100% by OrthoSpineDistributors. All of these products and services were put together to enhance the distributors’ business and help them be better partners for our clients. We believe that in building this “business in a box” concept, we have made a small step to helping our clients find more capable distributor partners to engage with and grow with. We are always seeking new ways of enhancing this product offering as well, so if you have a suggestion, please pass it on.